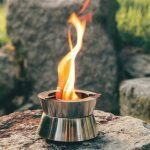 If you are concerned with the environmental impact of using gas while having adventure in the wilderness, you might want to checkout Ultra-Thin Stainless Steel Camp Stove. 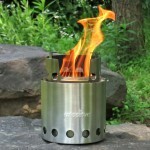 It’s a collapsible lightweight cook stove that you can assembly in only few seconds, it burns on renewable fuels such as wood and alcohol rather than gas. 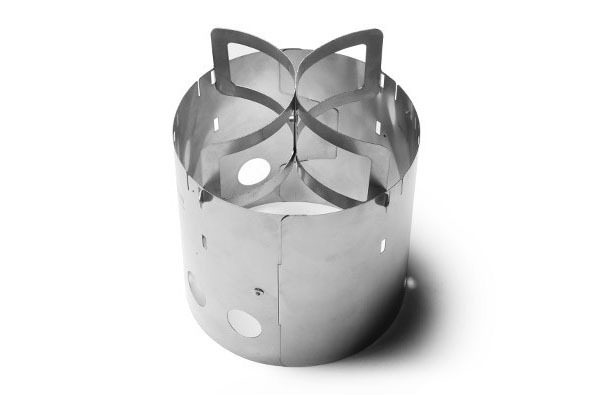 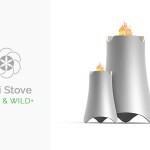 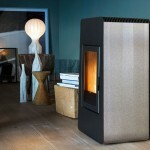 There are 4 laser cut pieces from stainless steel that make up the stove. 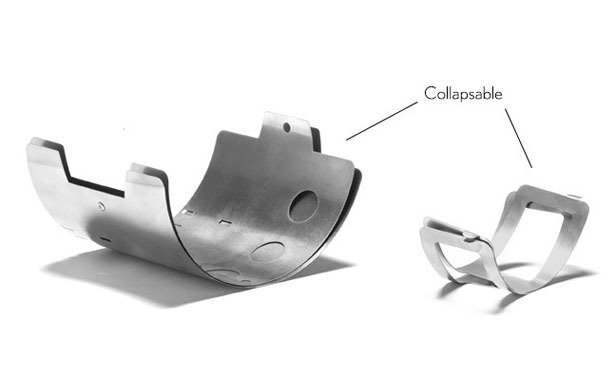 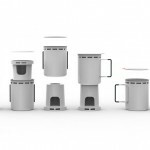 It is definitely lightweight and very efficient; the secure base holds everything from a Sierra cup to a 2-quart pot. 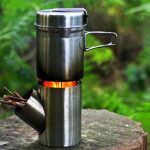 You can boil a quart of water at 50-degree in 5 minutes using just wood or in 10 minutes when you use alcohol, that’s pretty quick, isn’t it? 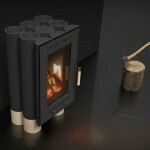 Simply rotate the stove depending on wind direction for maximum protection, the firebox doubles as a windscreen. 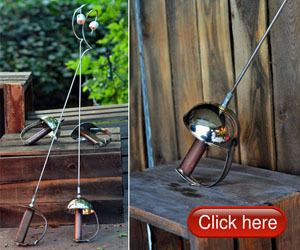 This entry was posted in Outdoors, Travel. 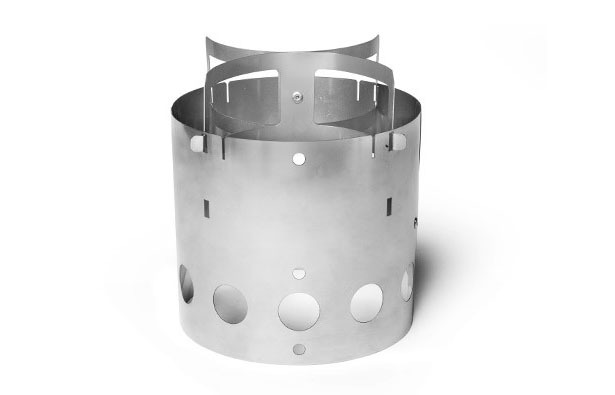 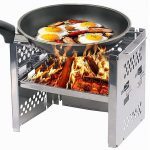 Tagged as camp stove, collapsible stove, lightweight cook stove, outdoor stove, portable camping stove, stainless steel stove.